The world of digital marketing is constantly in flux. New technologies emerge, customer habits change, and businesses that don’t stay up-to-date are left in the dust. Embracing digital marketing trends is vital to survival in the modern age. With 2018 quickly coming to a close, now is the ideal time to take a look at what’s going to be hot in digital marketing in 2019. Social media got its start as a way for people around the globe to connect to each other in authentic ways. Now, it’s also saturated with brands and their marketing efforts. While the focus of social media has evolved for businesses, the desire for authenticity has not. If you’re using social media marketing in 2019—and you certainly should be—make certain you’re using it in an authentic manner to share your brand. Modern consumers hate sales pitches and want to know what sets your brand apart. When cell phones rose to prominence, people complained about the decrease of talking on the phone and the increase of texting. Now talking has become popular again—with smart devices. According to statistics released by Google, about one third of all searches it performs each day are generated by voice commands, which is expected to rise to 50 percent by 2020. Voice search results are far more limited than those from traditional searches. Rather than having pages to choose from, you get an average of one to three options. 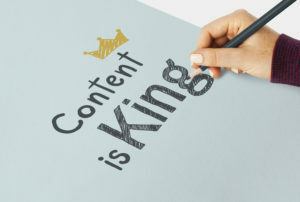 This means that a major trend for digital marketing in 2019 will be stepping up your SEO game so your business will appear in this limited search. In 2019, the use of artificial intelligence (AI) will continue to rise. The most common use for artificial intelligence is chatbots, which allows brands to improve their response time and overall customer service without the increased overhead of hiring lots of customer service representatives. Compared to earlier versions, current chatbots are much more responsive and lifelike. They can maintain your branding and values and even inject humor into their interactions with customers and clients. Chatbots have moved past the limitations of websites and can now be integrated into apps and social media. If you’ve been wanting to improve your response time to online messages or requests, chatbots are key. AI is more than just chatbots—it’s also a data collector. Look to the future for AI to really drive marketing decisions such as advertisement content, placement, and timing. 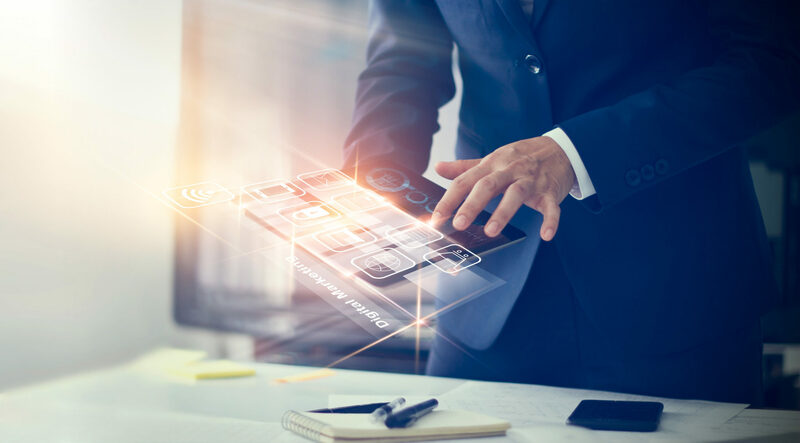 In 2019, data gathering tools are expected to greatly improve. In the past, consumers were happy to passively consume marketing. All of the content went in one direction—from the marketer to them. Nowadays, consumers want to be involved. If a brand isn’t engaging them and making them an active participant, they don’t just get bored—they feel undervalued. That’s why some of the biggest digital marketing trends in 2019 are augmented reality and virtual reality. Unlike most of the other trends on this list, this is one that’s dominated by larger businesses. This means using it as a smaller or local business can have a massive impact. It elevates your brand image and puts ahead of the trend. Augmented and virtual reality aren’t as easy to implement on your own as other digital marketing options, so you’ll want to partner with a digital and social media marketing specialist for this task. This social media marketing trend for 2019 will be as strong as ever, which means it will be important to pay attention and stay updated with changes through the year. When a business lacks social media presence, a large majority of customers seem to think it lacks legitimacy and that percentage grows with every passing year. Upwards of 95 percent of U.S. adults are active on at least one social media platform. These days, it’s no longer enough to just have a Facebook page. Customers are looking for brand presence on multiple platforms, especially as other social media platforms grow and expand. 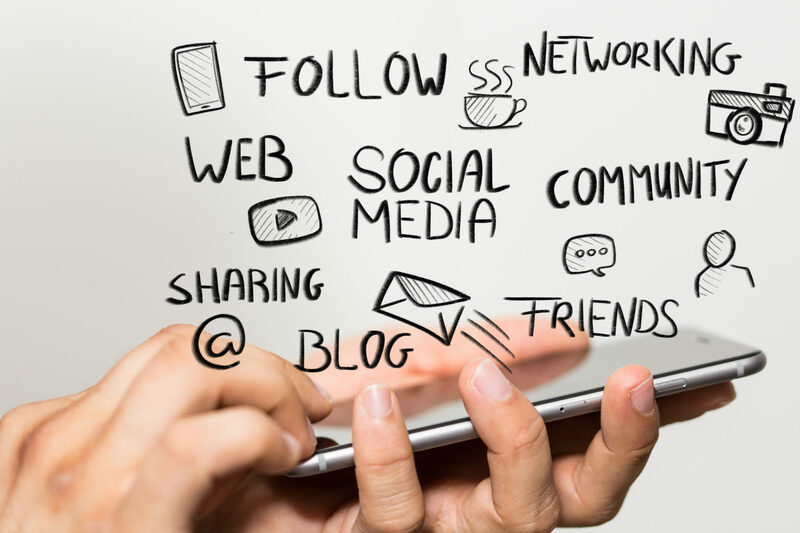 2019 is the year to master your best practices for multiple social media platforms. It’s the perfect time to make the most of social media marketing trends, which may require hiring an expert to manage your social media marketing. For digital marketing and social media in 2019, personalized touches are central to getting better results. In the past, this meant things like using subscribers’ names in email subject lines, but—as is the case with most things in digital marketing—personalization has evolved. Those personal addresses in subject lines just don’t cut it anymore. Now, personalization is driven by data surrounding customer behavior. If you aren’t sure what this looks like, just log into your Netflix or Amazon account and you’ll see it—recommendations based on past viewing or past purchases. That isn’t all—even the banners, selection order, images, and text are customized based on your past behavior. 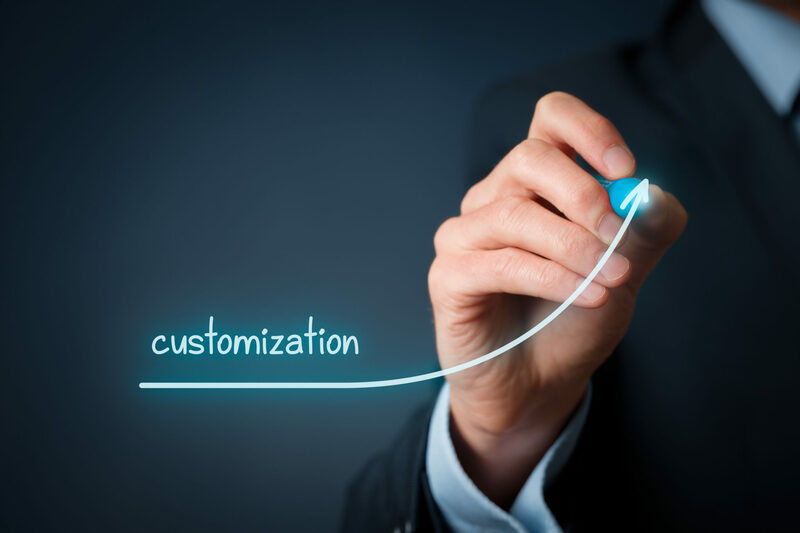 If you can harness this personalization as a smaller brand, you are bound to see some amazing results! Marketing has always been visually driven, but static images aren’t as powerful as they once were—due to the popularity of video content. Over half of all U.S. adults watch video content on a daily basis and it’s estimated that videos will account for 85 percent of all internet traffic in the United States by 2020. While a lot of that video watching occurs on YouTube, it isn’t the only place consumers are watching brand content. Just take a look at any social media platform that supports video uploads and streaming, and you’ll see how much video content is floating through everyone’s feeds. Streaming is a growing social media marketing trend for 2019, as well. Facebook Live, YouTube streams, and other forms of live broadcasts have gained significant popularity over the course of 2018—a trend that will definitely continue through 2019. It can be used for interviews, question and answer sessions, product demonstrations, and more. Here’s another ongoing trend that won’t be going away anytime soon. Influencer marketing has been the king of social media marketing for several years now. The idea of influencer marketing can be intimidating, but brands should keep in mind that not all influencers are celebrities. In fact, the most effective influencers aren’t. Driven by the desire for authenticity, consumers look for influencers who feel real and accessible. Micro-influencers often deliver a better return on investment than mega influencers because they’re able to have a direct relationship with their followers, which ensures engagement. If you’re targeting a specific market, look for local influencers to give your business that extra feeling of authentic connection. Social media stories are practically tailor-made for digital marketing. Fear of missing out—or FOMO—is a powerful motivator for consumers, and since social media stories disappear after a short while—usually in 24 hours—people must view them before it’s gone. This concept originated on Snapchat but has expanded to other platforms including Facebook, Instagram, and YouTube. Stories can feature both photos and videos and present brands with the opportunity to showcase authenticity, promote limited-time deals, introduce new products, and more. Since they’re temporary, more risks can be taken than with regular content. If you’re looking to experiment a bit with your marketing efforts, this is a great way to do so. Interactive ads call for direct customer interaction, and they’re irresistible! For the folks that can’t pass up a BuzzFeed quiz to find out what kind of coffee drink they are, being given the chance to virtually “try on” a lipstick or hair color—or choose their own adventure is a treat. 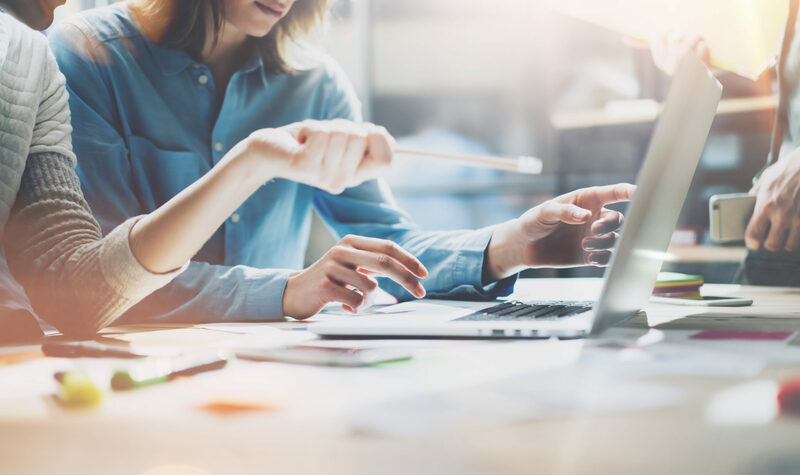 In addition to getting consumers to interact with your brand, these ads can help you gather metrics and data you can use to tailor your overall marketing approach. Unlike most digital marketing techniques, this is one you can easily carry over into your storefront if you have smart displays, tablets, or other devices that customers can use. As such, it’s extremely flexible and an ideal way to get in on a 2019 digital marketing trend. Digital media marketing is a complex and ever-changing business. Rather than going it alone, allow our expert digital marketing team to help you.